Established in 1992 and located in the heart of Toronto we are a single source service provider for your property maintenance, landscape construction and general contracting needs. We are large enough to professionally service our customers and small enough to remain personal. We combine today's best materials and the latest techniques, knowledge and equipment to offer you quality affordable service coupled with experience and professionalism. Our commitment to customer service and professionalism has lead to our success and reputation as one of the leading property maintenance providers in the G.T.A. Using only the industry’s finest products and machinery, we ensure that all our projects meet and exceed the highest standards — no project is too big or too small! Visit our Property Maintenance page for more information. We provide winter maintenance Services 24 hours, 7 Day a Week, automatic service from first to last snowfall. 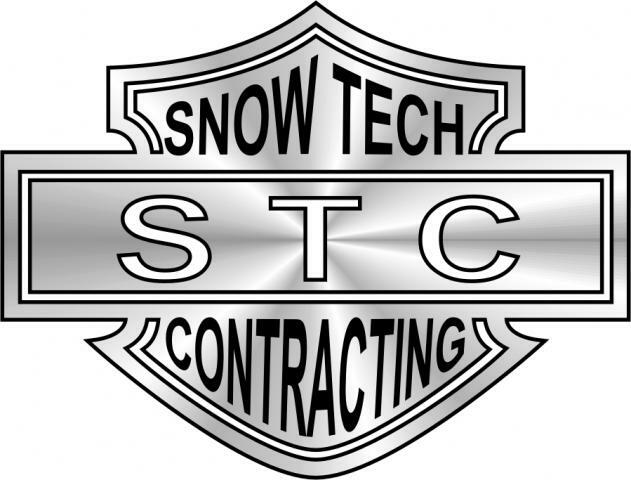 Visit our Snow Services page for more information. We deal in dirt: excavation, land clearing, site preparation, landscaping, property cleanup and just about anything that you need to do with landscaping and construction projects - that is what we do. We do some other things too. Visit our Excavations Services page for more information. We provide commercial and residential landscape construction or improvements. Services include design and installation of interlock pavers or retaining wall system, stamped concrete, concrete driveways, walkways, and patios. Visit our Interlock or Imprinted Concrete Services page for more information. We have been providing Landscaping and Snow Plowing Services in the GTA for over 18 years.